With the changing leaves comes the desire to change your surroundings, too! We have a few simple ways for you to spruce up your home without having to take on a large remodeling project or take up too much of your time. Pair a few of these design ideas together to really make a statement! 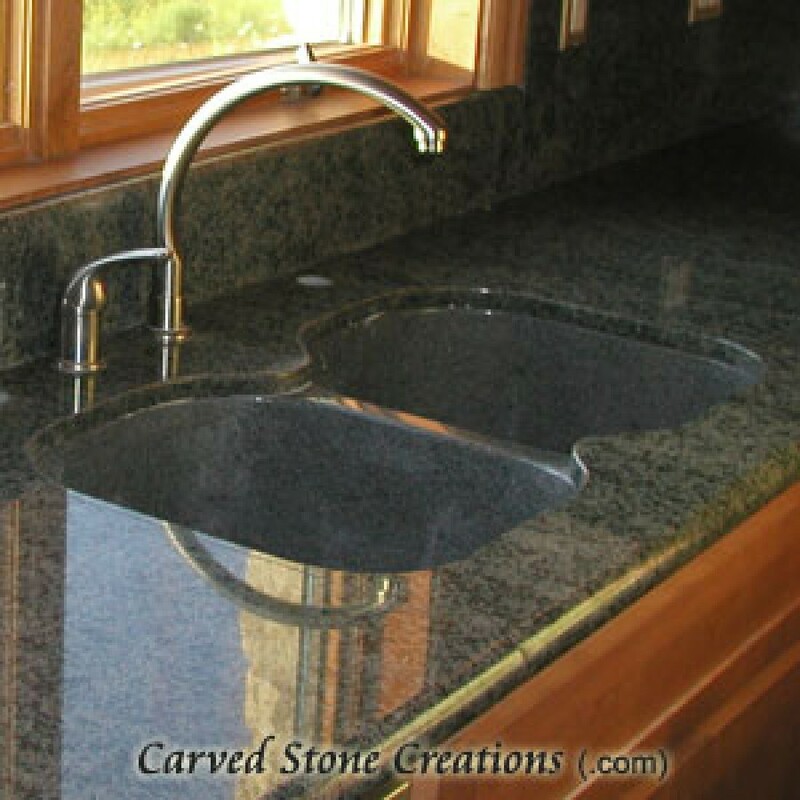 Swap out your plain kitchen or bathroom sink for a design that better matches your style. Usually replacing a sink is an easy swap since the plumbing is already in place. A durable, new sink plus a sleek, new faucet gives your bathroom or kitchen a brand new look without having to tear apart the room. 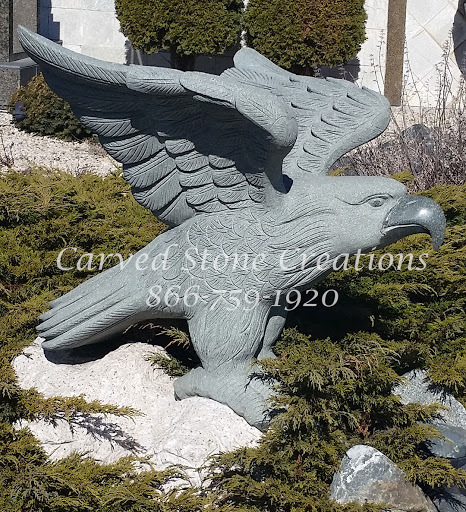 Statues make a statement inside and out, and they dont require any remodeling! 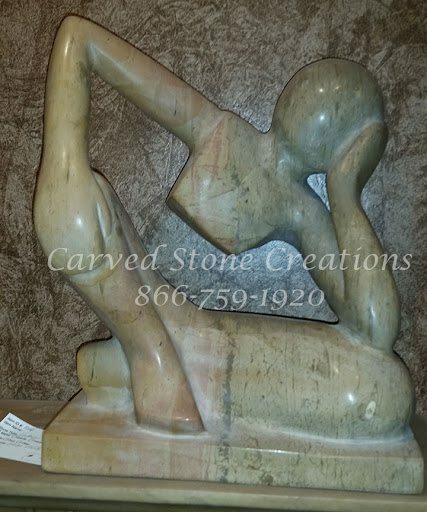 All you have to do is find the perfect spot to place the stone creation and admire it. The great thing about statues is they can be carved into any shape or design  ranging from classical to contemporary. Fountains take a little more effort to install compared to our other suggestions, but with our professional help, you can sit back and relax while we install your fountain. 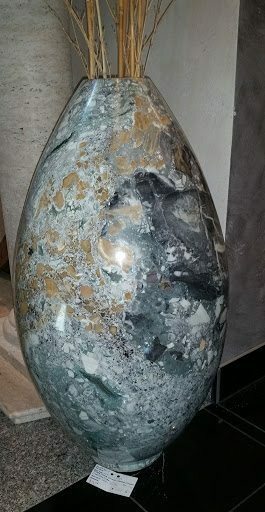 Like statues, fountains are beautiful indoors and outside. Choose your favorite style, let us help you install it, and enjoy the tranquil sound of flowing water in your home or garden! 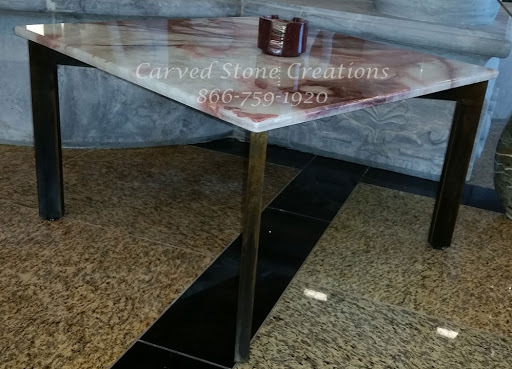 Adding stone accessories is an easy way to update your decor. 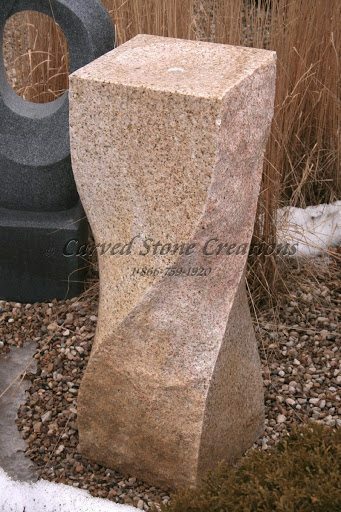 Since stone is such a versatile material, we can carve it into anything! Add stone candle holders, vases, lamps and tables to your home to switch up the look this season. The change in weather doesnt mean you have to stop enjoying your outdoor space! Sprucing up your outdoor space doesnt have to be time consuming either. Add a simple stone bench to your garden and enjoy the crisp air and changing leaves. 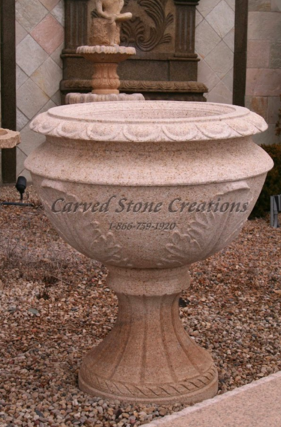 You can also add stone lanterns, planters and tables to your outdoor space to dress it up. Consider making these simple changes to your home to update the look of your space without cutting into your relaxation time! Contact us to get started.